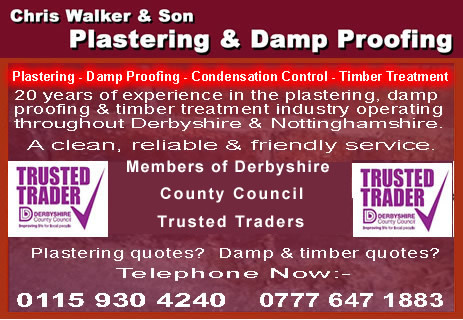 operating throughout Derbyshire and Nottinghamshire. Edited 2 time(s). Last edit at 08/22/2012 08:05AM by dave.